Welcome to Go Lafayette, your complete guide to Lafayette, Louisiana, day or night, rain or shine, all year long. 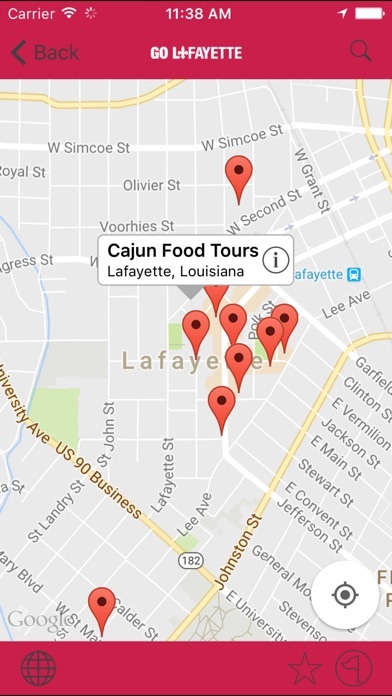 Our mission is to help you make the most of your experience in Lafayette by highlighting the best places to eat, drink play, stay, shop and unwind. 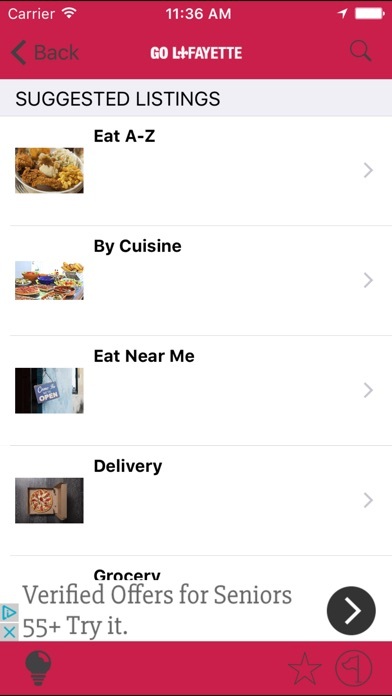 Our interactive map allows you to find nearby locations with ease. Go Lafayette was created by The Daily Advertiser, Lafayette’s hometown newspaper for more than 150 years. We know the area inside and out, and we’ve included lots of insider tips to guide you to the best Lafayette has to offer. We are part of the USA Today Network. To add or update a listing, hit the “Get Listed” button and add your information. For information on how to advertise with us, email Kevin Hall at kdhall@gannett.com. For up-to-the-minute news about Lafayette, visit our news site, www.theadvertiser.com. Just what the happiest city needed! I'm happy to have this app. I always hated when I watched the 6pm news and saw all of the activities that happened that day, and wondered why they never let us know in advance what would be taking place . 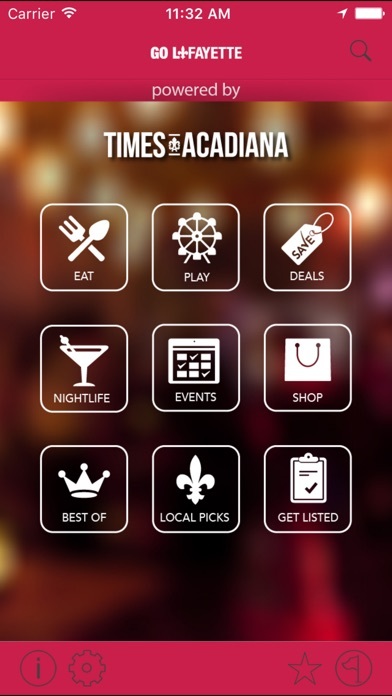 This app lets you know everything doing on in our area so that you can plan your day or weekend of entertainment . Love this, Go Laf. Good thinking!! Fabulous app. Thanks for your commitment to our community TOA! Thanks for creating this amazing app. I don't know why this hasn't been created before but appreciate it now. As a hometown girl, born and raised in Laffy, I find this app as a great resource, at my "fingertips"! 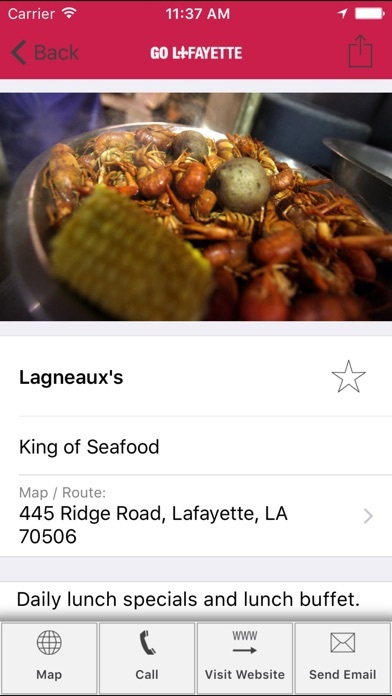 This app is so amazing and is the perfect resource for anything you could possibly need to know about where to go and what to do in Lafayette. My GO TO app that I use DAILY! LOVEEE💜! !